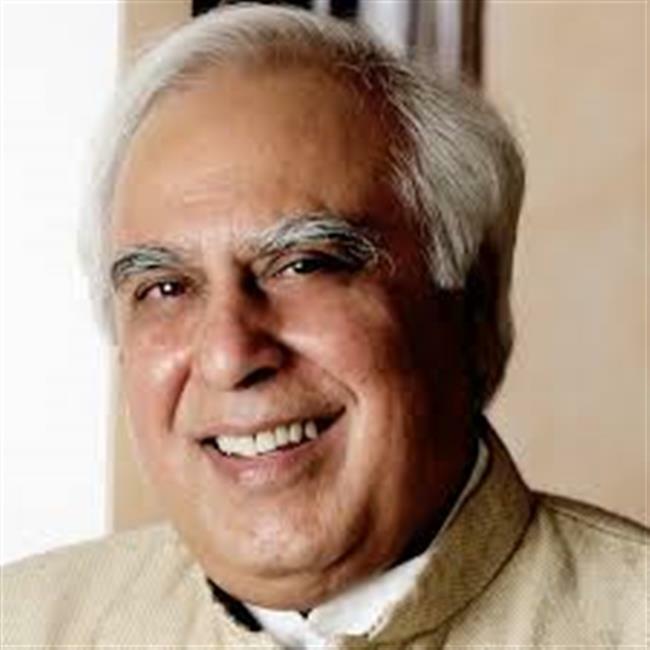 Congress leader Kapil Sibal has often straddled the world of politics and art but for the first time in his career as a politician-poet, he has penned a Punjabi song. “It feels like homecoming, like one has come back to one’s roots,” says an excited Sibal, 70, whose first two songs for an album entitled “Raunaq” were set to music by ace composer AR Rahman. The project was launched by actor Salman Khan. But that was way back in 2014. The former minister for law and telecom is now back with a new track, this time in Punjabi, called “Kyun russ gaya”. The song is set for pan-Punjab release on Monday and has been produced by Manmord Sidhu of the “Carry on Jatta” fame. Gunbir Singh Sidhu is co-producer in the new Sibal venture. “These songs came naturally to me. The Punjabi track which is to be released tomorrow is a sad song set to music by Cheetah and produced by Manmord Sidhu and Gunbir Sidhu. There are other songs in this category. You may see their launches soon,” Sibal told The Tribune. These songs may make it to Punjabi films Sidhu and his partners produce in future. Teaser of the song sung by Zorawar is out and the music video, to be unveiled on Monday, features Henam Khaneja as the female lead. “Let’s see if my songs can make it to Punjabi films,” he said. Sibal had in June 2016 made a debut as a lyricist in Bollywood with a love song “Tere Bina” for the film “Shorgul”. But the MP-lawyer, who was born in Jalandhar and still has family in Chandigarh, is more enthused about his debut in the booming Punjab film industry.